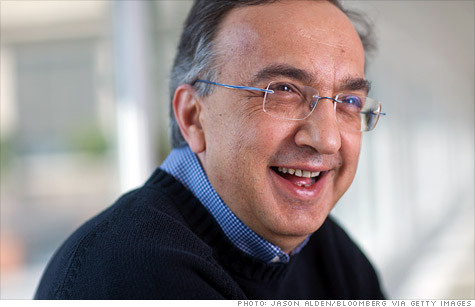 Fiat Chrysler CEO Sergio Marchionne is going to be replaced permanently at the helm of the global automaker as well as Ferrari after suffering serious complications from surgery, sources stated on Saturday. 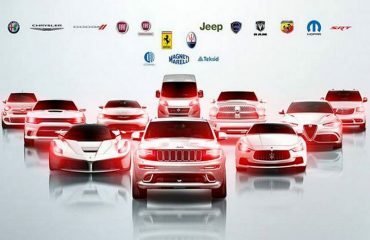 The boards of automaker FCA, Ferrari and CNH Industrial, which Marchionne also chairs, were meeting on Saturday and named his successors later the same day, two sources informed Reuters. On Saturday and Marchionne was replaced as chief executive by Mike Manley, the head of the firm’s Jeep division, FCA stated.